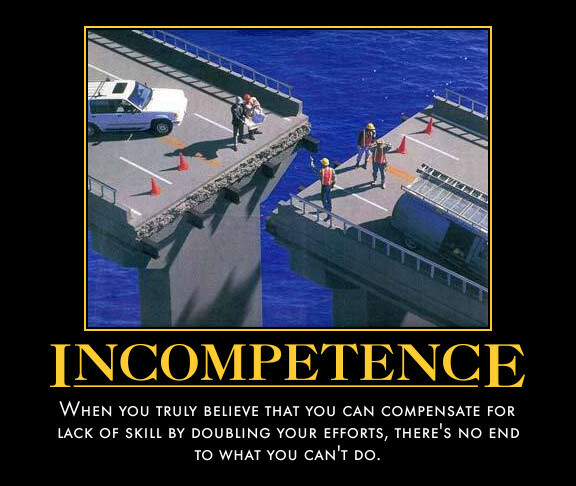 One of my favourite satirical reads is called The Peter Principle, which explains how everyone in an organisation will get promoted until they’ve reached their level of incompetence. This means, of course, that eventually, every position in any given business will be taken by a person who can’t do the job. WordPress is easy, right? I’ll build my own website! How hard is adding up a few numbers? I’ll do my accounts this weekend! Time to study sales funnels…I’m good at marketing! Event coming up? No problem, I can organise the whole thing! I need some new logos, and I’ve always liked designing stuff myself! It’s not just that you’re probably overestimating your ability to pull it off – any of it. The bigger problem is that somebody who actually knew what they were doing could deliver it better, cheaper, and in half the time. It’s easy to fall into a misunderstanding over what you should actually be spending your time on. The good news is, correcting that probably means working WAY less than you are now, but it’ll really make a difference. PS – This costs WAY less than it should! One week FREE, in fact.